IS THE AIR IN YOUR BASEMENT WATERPROOFED? The EZ Breathe™ ventilation unit addresses that final elusive aspect of basement waterproofing by controlling the relative humidity levels in the basement, expelling those damaging vapours directly outside your home. 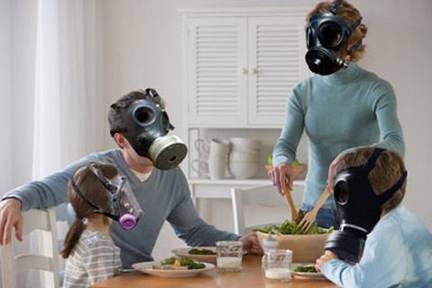 The EZ Breathe™ resolves this issue in an economical, whisper quiet and maintenance free way: all the while ventilating the rest of your home of harmful VOC’s and indoor air pollutants, providing you with a healthier home. 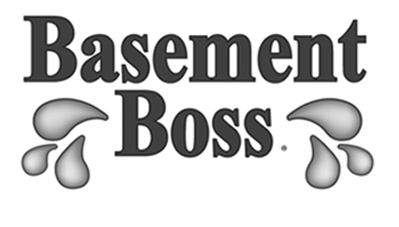 Basements are typically damper, cooler and musty smelling simply because of their subterranean location; compounded with the gravitation of moist heavier air, generated from day to day upper level living. 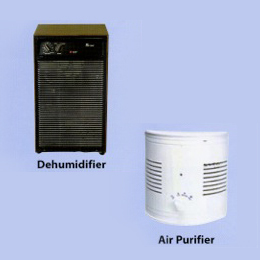 Basements are therefore predisposed to higher relative humidity levels. High humidity levels can cause costly damage to your homes structure, furnishings and family health. Visible structural damage on the floor joists and sill plates, seen in the form of dry rot. 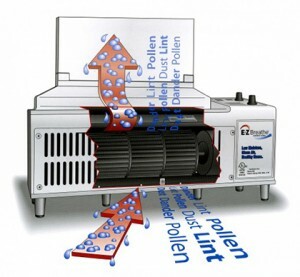 Does not address the critical problems related to moisture and dampness, which lead to mould and mildew issues. How can I reduce the amount of radon in my house? 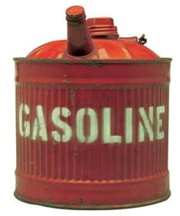 It’s not about the garage- it’s about the house…. and the health & safety of the people who live there. 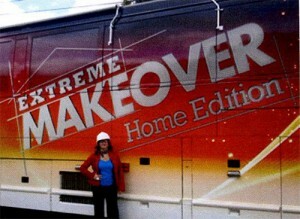 So, what’s in your garage…? 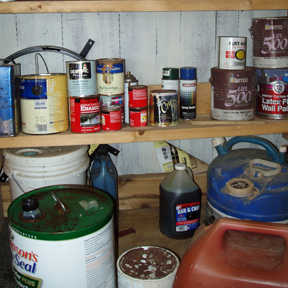 Contaminants…VOC’s from storage items in the garage such as fertilizers, paints, pesticides etc. E.Z. Breathe is rated ENERGY STAR and an ally of the EPA indoor Plus program. 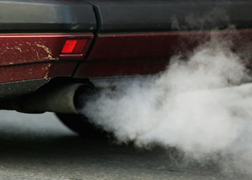 Canada Housing & Mortgage Corporation…“recommend installing an exhaust fan to vent the garage air to outside. 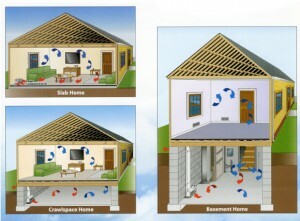 The fan would also help depressurize the garage relative to the house, thereby preventing air movement from the garage to the home, even it leaks.”For more supportive recommendations, information and case studies we suggest researching CHMC, Health Canada, Environment Canada & EPA websites. 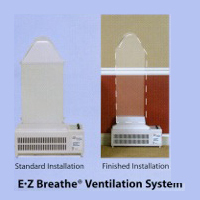 Give your investment and families’ health, the protection they deserve say “ABSOLUTELY” to having an EZ Breathe™ installed today.